Find your way to great style! 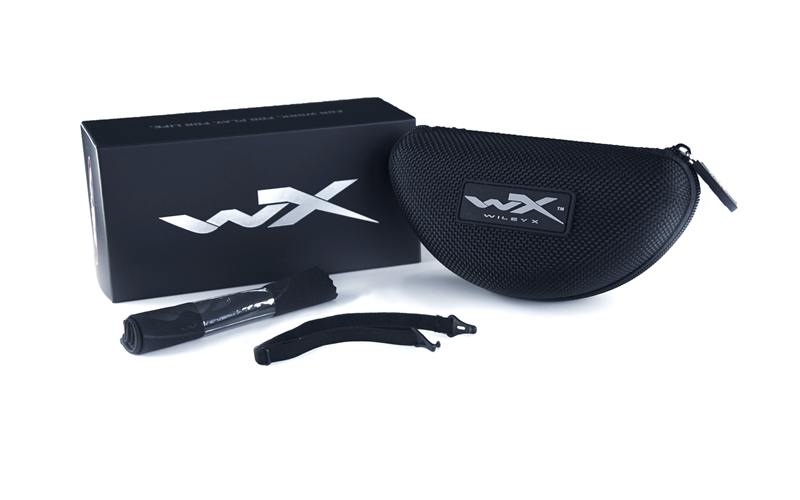 Our WX COMPASS features a unique semi-rimless lens design on top of a full frame. The removable Facial Cavity™ Seal provides long-lasting comfort and prevents dust and dirt from getting into your eyes. Whether you're working in the yard or scaling a mountain, the WX COMPASS will keep your eyes on the prize. 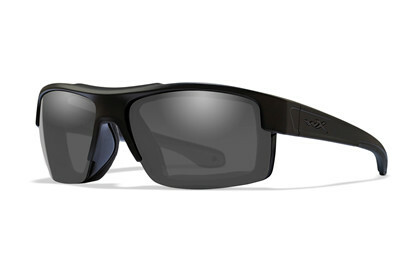 The Smoke Grey lens provides maximum glare reduction. Won’t distort colors and the function is excellent in bright and glare conditions. They’re made from polycarbonate with a special scratch resistance feature, and provide 100% UV protection. Removeable Facial Cavity™ Seal Protects Eyes from Fine Dust, Pollen, Irritants as well as Peripheral Light. Smoke Grey Lens Provides Max Glare Reduction with No Color Distortion: Light Transmission 15%.